Festival season is in full swing and it’s time to channel your inner flower child! 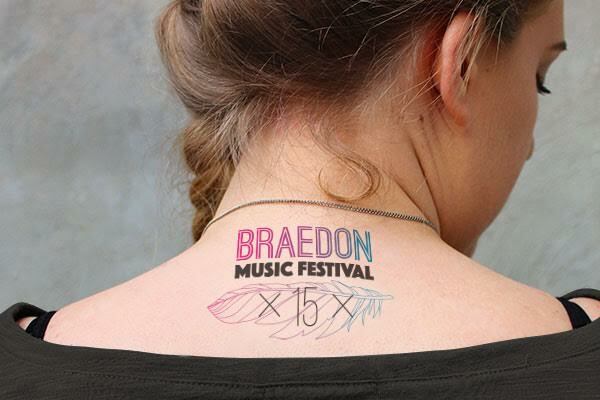 Whether you’re going to Glastonbury, Lollapalooza, Osheaga, or a local arts festival, temporary tattoos are a great way to get in the spirit. Upload your own designs for the event or customize any of our templates. StickerYou’s temporary tattoos last 2-3 days so they’ll last throughout the whole festival without rubbing off from all your dancing and festivities. Who are you running for? At your next summer charity or cause-related event, show how much you care. StickerYou has a bunch of temporary tattoo templates like ribbons and rainbows for runs and parades that you can customize for your particular cause. Show some pride with rainbow tattoos at your local pride parade. 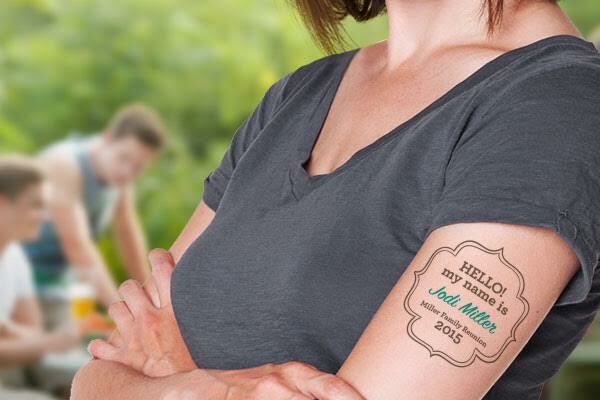 Dedicate a cancer awareness ribbon tattoo to celebrate the warrior in your life. Ribbon colours can be customized to represent particular causes. If you can’t grow a moustache for Movember, fake it until you make it! 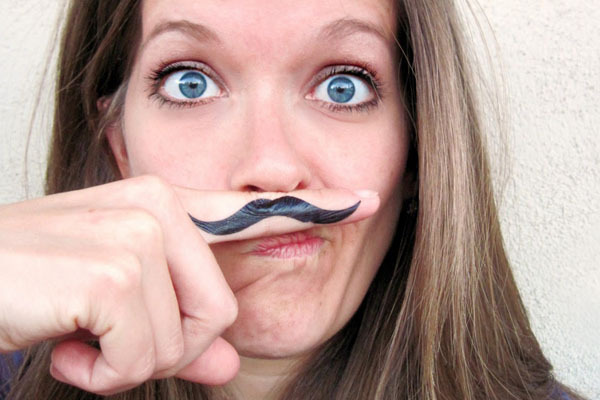 Try a temporary moustache tattoo on your finger and show support for men’s health. Every kid (and adult) counts down the days until the annual trip to the theme park but worrying about losing your little one at the park can put a real damper on the excitement. 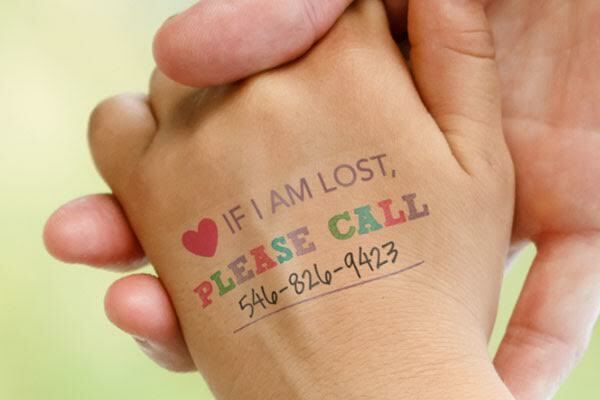 To put your mind at ease, customize temporary tattoos with your name and phone number so if your child gets lost you’ll be contacted directly and they’ll be returned safely. All tattoos are waterproof so they’ll last at waterparks as well! At family reunions, there’s always a little friendly rivalry when you’re playing competitive team games against your extended family. Represent your fam with temporary tattoos that you can customize with your gang’s last name or upload your family crest and deck yourself out with it! They make a great added touch in those customary family photos. Summertime means fresh air and sporting events! Go all out when you root for your team or athlete! Upload an image of your team’s flag or customize some text in their colours and show some spirit. 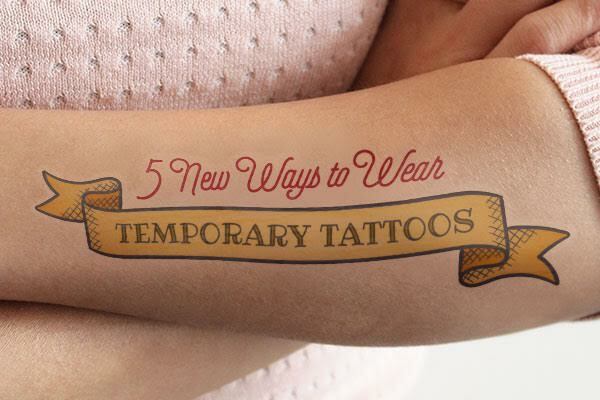 Whether you’re in the game or on the sidelines, temporary tattoos are a great addition. Go team go! 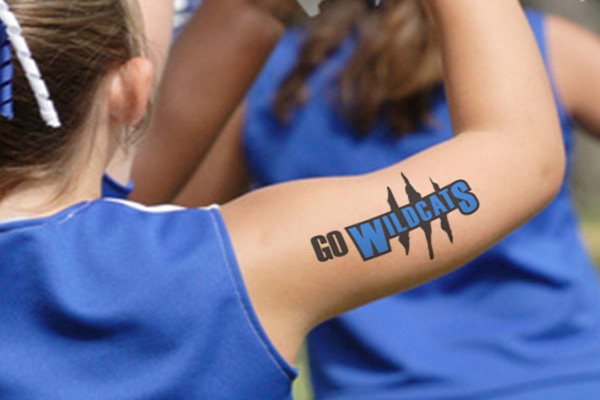 Now that you have some great ideas for kicking off the season make your own temporary tattoo! Fill up some pages with your own temporary tattoos in our Sticker Editor and have a great summer!